Christian leaders praised President George H.W. Bush after his death on November 30 and released a number of condolence statements to that effect. Bush, a lifelong Episcopalian, played a pivotal part in founding Christian America. 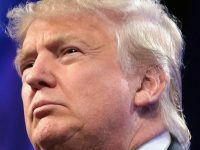 As a presidential candidate, he was part of the Republican ignition to evangelism which reshaped subsequent United States politics. George H.W. Bush was the 41st President of the United States. He died at 94 years of age. His wife, Barbara Bush, to whom he was married for 73 years, died in April. Pat Robertson, The Christian Broadcasting Network founder, eulogized the former statesman, saying he was an extraordinary leader during wartime, a great American, and an excellent friend. For Bush, religion was a part of growing up. He attended the Greenwich, Connecticut Christ Episcopal Church during his childhood. His father was Prescott Bush, a Republican senator in the state. Dorothy Walker, his mother, would read aloud passages from the Episcopal Book of Common Prayer to her children. Doug Wead, the author of George Bush, Man of Integrity published in 1988, said Dorothy was extremely devout and conversant with the content of almost every religious book. Wead was close to the family and served as the president’s special assistant. 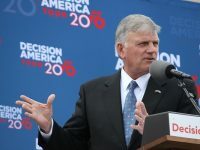 Franklin Graham was one of the many prominent Christian leaders who praised the former US President. 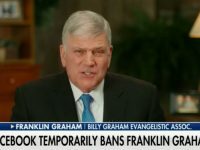 He said the presidential family was friends with the Graham family. Graham said George H.W. Bush was the president of the United States at a time when the country’s politics were much more civil. 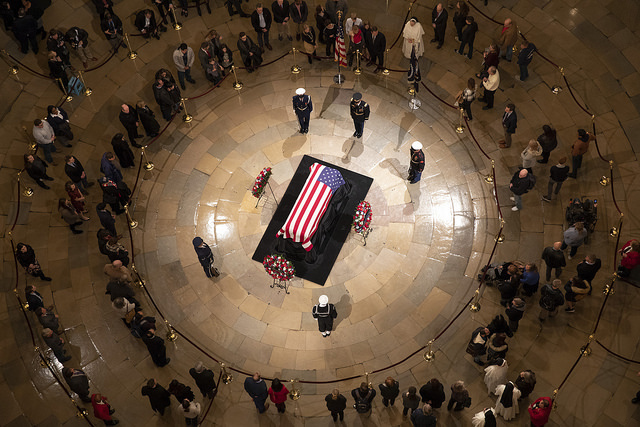 The statesman had character and served the nation during war and led the nation during peacetime. The televangelist concluded his eulogy by saying Bush was an individual of multiple accomplishments, and that includes his family, pointing out two of the Bush scions serve as governors and one became a subsequent US President. Bush was a vice-president in the Ronald Reagan administration prior to his winning the presidency in 1988. A number of political observers term him as one of the all-time great Americans during the 20th century. Jack Graham of Prestonwood Baptist Church located in Plano, Texas, described the former president as a statesman who lived his life with optimism and joyous faith and who left a long-lasting influence on the world.